Family run and based in Sheffield, South Yorkshire. We have more than 20 years of experience providing quality wood flooring. Our fitters are all employed by us and not sub contracted and quickstep master installers. 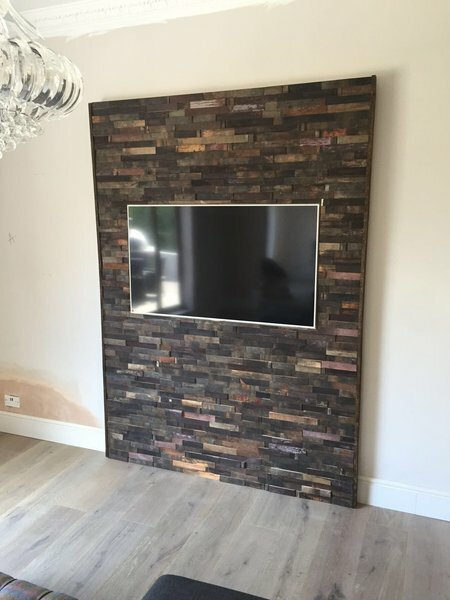 Take a look at our great range of Solid Wood, Engineered Wood, and Laminate products. What ever you choose, you are guaranteed to get the highest quality flooring products available. Great value for money, fantastic customer care, and all with a tactile Showroom experience. 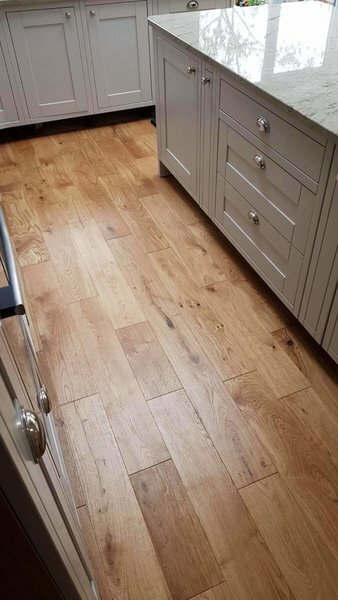 Using innovative and design lead suppliers like ELKA, KÄHRS, QUICK-STEP, and V4 WOODFLOORING, we can provide you a cost effective range of laminate, engineered, and solid wood flooring products to help you add beauty and elegance to your interior. 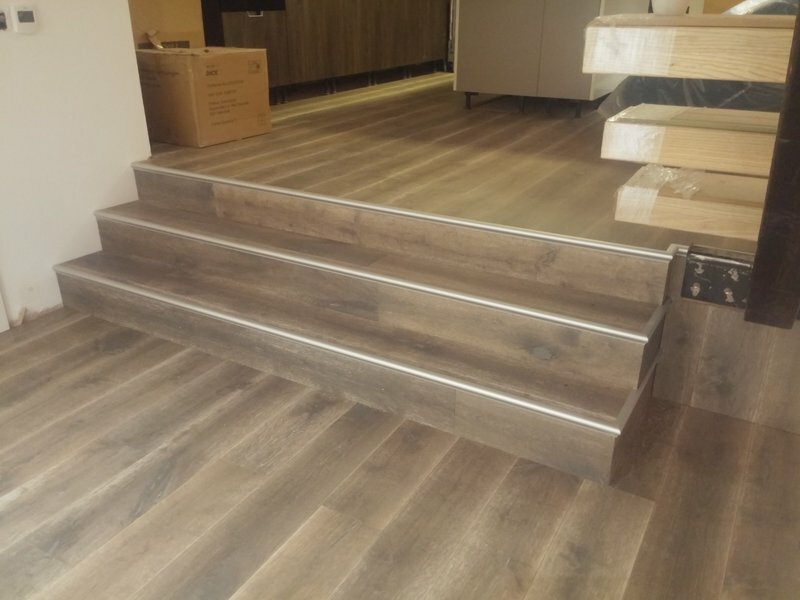 After experiencing great difficult with the flooring service provided by our local John Lewis store we approached Sheffield Flooring Solutions to start the process again. Their showroom had a good variety of floorings available and staff gave expert advice and support. 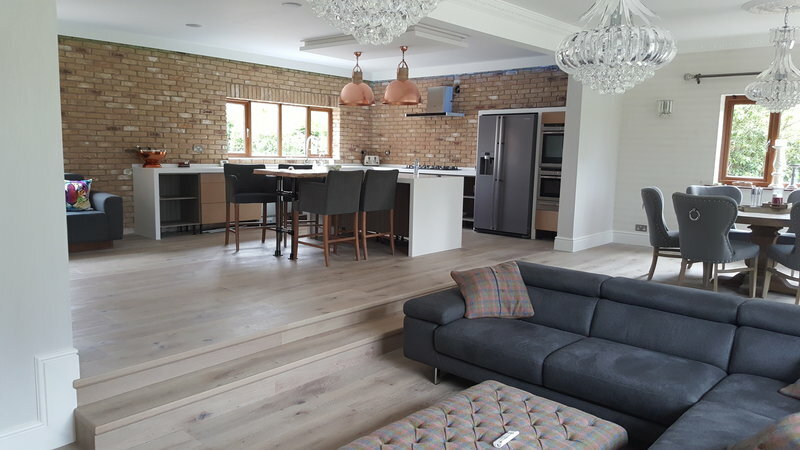 The wood floor was fitted and completed with great care, high levels of expertise and attention to detail. 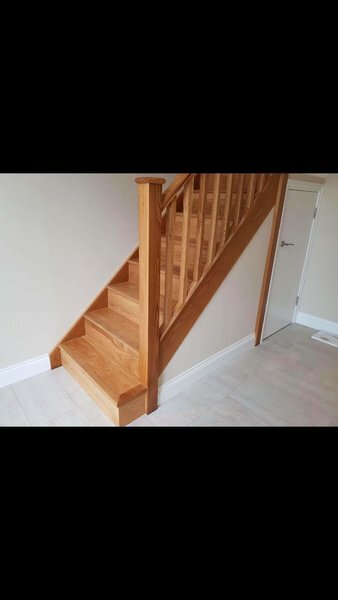 I wish we had approached this company first and am so pleased with the end result- our hallway and downstairs bathroom looks beautiful. 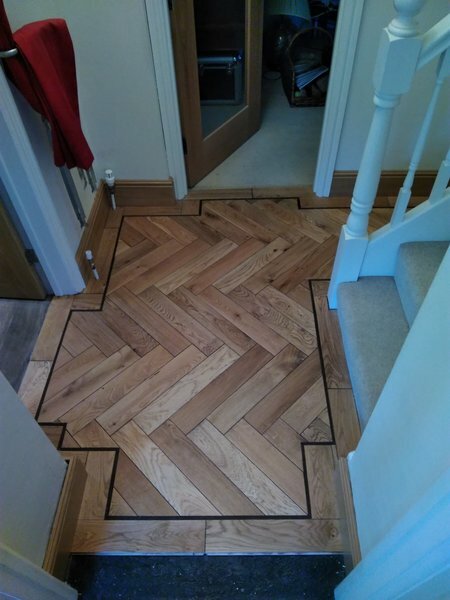 I fully recommend this service and hope to return when looking at new floorings for other rooms in the house. Thank you to the team and our fitter, Liam. Rachel, Rotherham. Dear Rachel, Thank you so much for your feedback. Glad we could provide you with the service you deserve and of course a new floor. Everybody we had contact with was extremely helpful, friendly and professional. 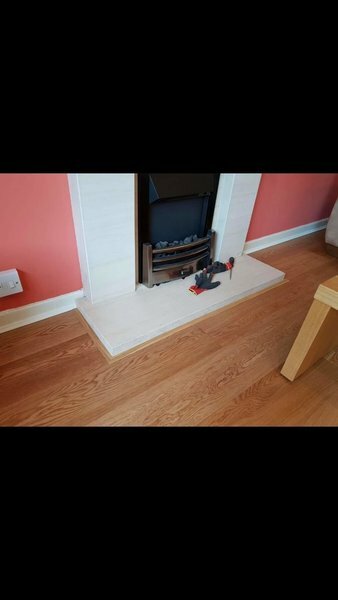 The fitting quality of our flooring was excellent and we are extremely happy with the work done. Thank you for your positive feedback. We are pleased to hear you are happy with your new flooring. Two Liams did the fitting, excellent job. 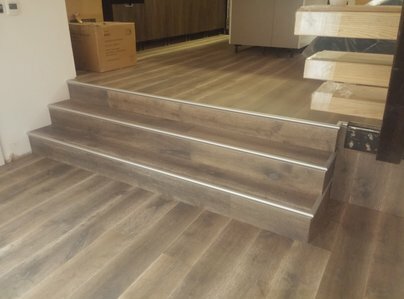 Laminate flooring downstairs and stairs and landing. 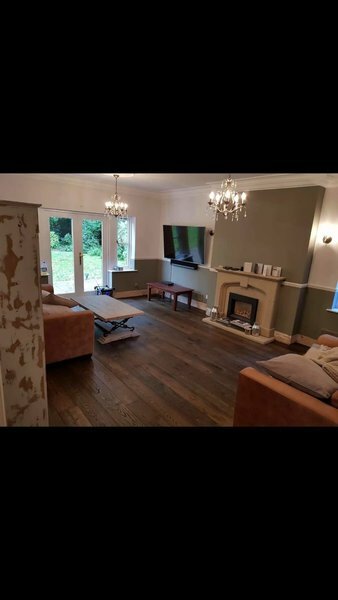 Really pleased with the finished effect, even had to be creative around the fireplace. Polite, tidy and efficient. Even coped with an inquisitive dog. Thanks gents. Thank you for such a lovely review we will be sure to pass your comments on to our fitters. Pleasent, helpful staff, great job at a good price. Very pleased with my new oak floor. thank you for your positive feedback. Always nice to hear from our customers. First class service from start to finish. Fitter was polite, punctual and proficient. Helpful aftercare information. Thank you Dorothy for your feedback. Glad to hear that you are happy with the service and your new flooring. 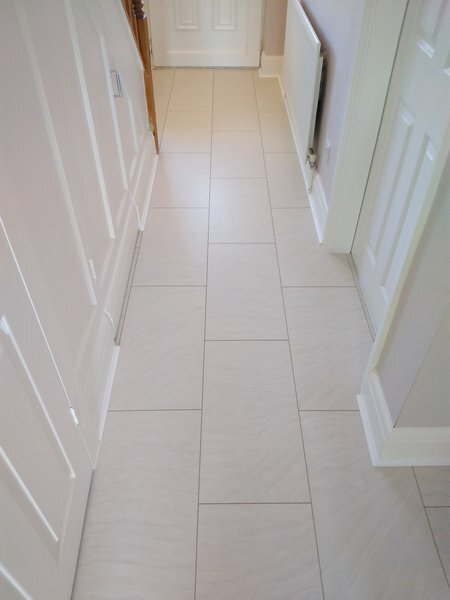 They supplied and fitted laminate and skirting boards for hallway. Everything was done on time and to a high standard. Highly recommended. Thank you for your positive feedback Simon, it is much appreciated. we look forward to dealing with you in the future for any further projects. 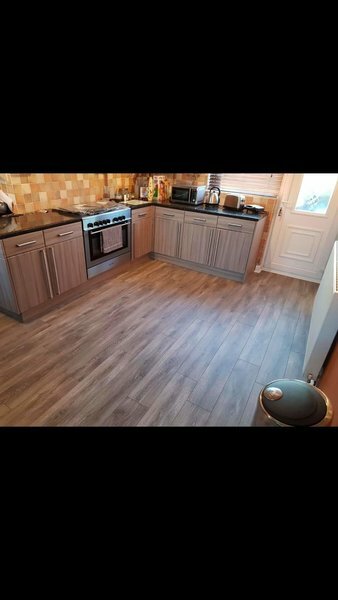 The company fitted new laminate floors to my kitchen and dining room, removing the old flooring and taking away all debris. 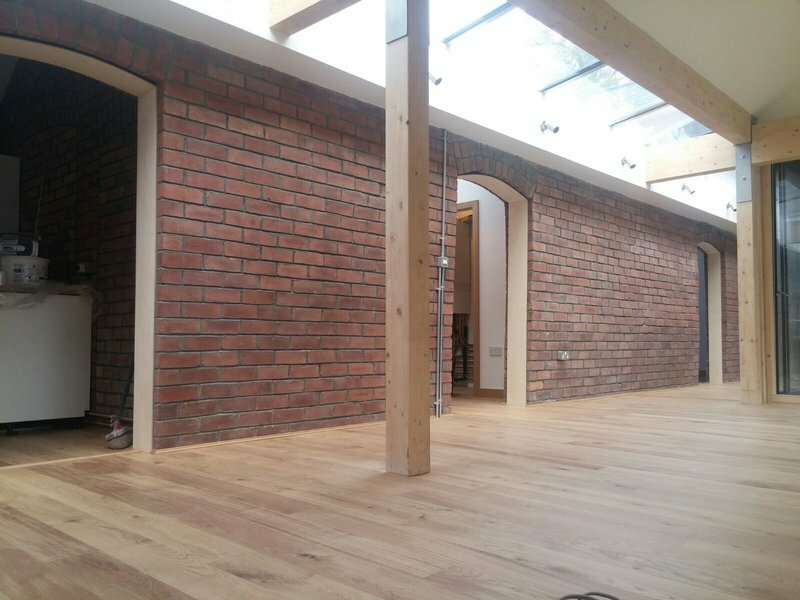 There were tricky areas to the floor that they considered carefully before fitting started. We agreed any changes and costs and the finished effect has transformed the rooms. The edges to the skirting boards are neat and fit beautifully. The fitters were all pleasant and approachable, clean and tidy workers, the work was done in the time agreed and the costs as expected. Thank you. thank you for your feedback. Glad that you are happy with your new floor. 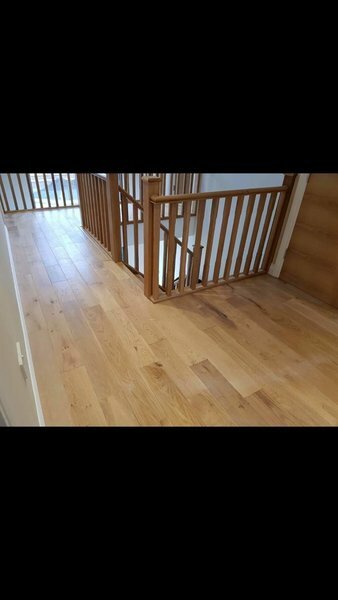 Solid oak floor fitted to downstairs hallway over two days. Everything from show room products, knowledgeable staff, measuring up and floor fitting was excellent. Competitively priced and very thorough in surveying the fitting area to ensure chosen product would fit correctly with minimal off cuts waste. Skilled and professional fitting team. Thank you for your positive feedback Daniel, it is much appreciated. Excellent work, friendly staff at all times. Very tidy and organised. I have already recommended them to friends.